Music composer Ismail Darbar, known for making soulful and melodious compositions in the past, will now be returning with the much anticipated upcoming film 'Bhoomi' starring Sanjay Dutt. The music director, who marks his return to the Hindi film industry after five years, will be giving the background score for Omung Kumar's 'Bhoomi'. When asked about what has taken him so long, Ismail said, "I wait for the right film to come along." Adding, "When I saw the rushes of 'Bhoomi', I was so touched and I told Sandeep Singh (producer) and Omung Kumar (director) that I would do the background score. I have known the two for more than 15 years and they understand the kind of movies I enjoy giving the music for. Music is my soul, it's in my blood and Bhoomi touched the right chord." 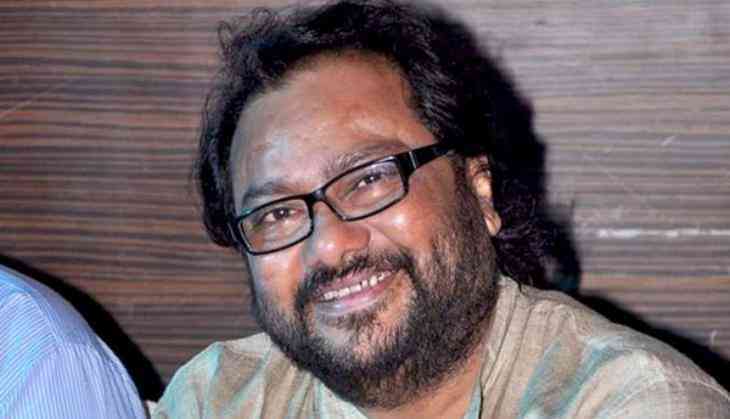 Ismail Darbar had last given the music for Subhash Ghai's ' Kaanchi'. Bhushan Kumar, one of the producers of the movie, shared that it was wonderful working with the composer. Kumar shared, "It's wonderful to have Ismail Ji working with us. Bhoomi needs his genius sensibilities." Producer Sandeep Singh noted, "I have worked with Ismail sahab in the past and loved his music sense. He is a legend and the industry needs his contribution desperately. I am so happy that he agreed to do the background score for us." 'Bhoomi' is an emotional and sensitive revenge drama that explores the relationship between a father and daughter. Produced by T-Series & Legend Studios, ' Bhoomi' releases worldwide on September 22nd.